China, China, China!! | Think the Unthinkable Future. Since the Shanghai stock market has begun to pretend to “collapse”, everybody repeatedly claims China (=PRC) is responsible for all the issues we’re facing. 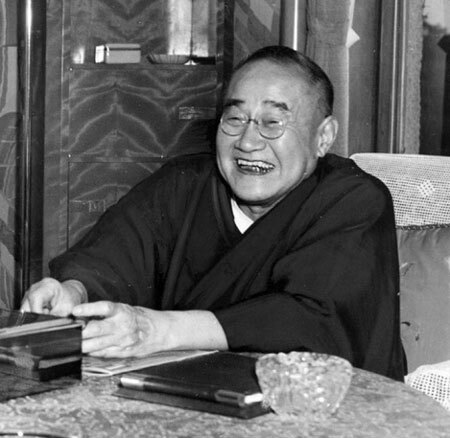 Every time I hear such a claim, I spontaneously remember what my elder colleague in the Japanese diplomacy once told me a few years ago: When he entered the Japanese diplomatic service in early 1960s, he and his colleagues were privileged to be given a lecture by Japanese former legendary PM Shigeru YOSHIDA. YOSHIDA kept them waiting so long in the class room of training institute in Myogadani/TOKYO. And finally he came and began abruptly to say just one phrase. “Guys, what important for the Japanese diplomacy is, is China.” Then, he left. That was all. The young Japanese were terribly surprised and stunned. Shigeru YOSHIDA is right. China shakes the whole world, as the Arabs did in 1970s. Now, you may wonder how long the current turbulence in the global market and community will last. I would say, “At least until September, 2016.” When IMF will make the postponed final decision on whether RMB will be included in its currency basket. Towards such a goal, the worldwide struggle between the Chinese and the Jewish continues, which increases volatilities in every aspect of the global market and community. Even in the midst of this historical situation, GOJ decided to do the biggest IPO in the Japanese history on November 4, 2015: Japan Post and its sister companies will list stocks. Is it a mere bureaucratic failure or a tactic maneuver to draw attention of global investors? Well, let’s see. Anyway, you can’t help avoiding to face “China”, so that you will finally a way out to survive. Stay tuned.